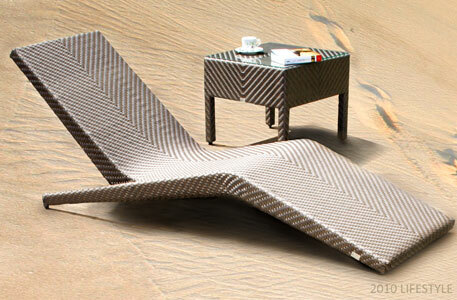 The Venice Sunlounger is perfect for lounging by the poolside in our tropical climate. The sleek design makes it look stylish and modern. 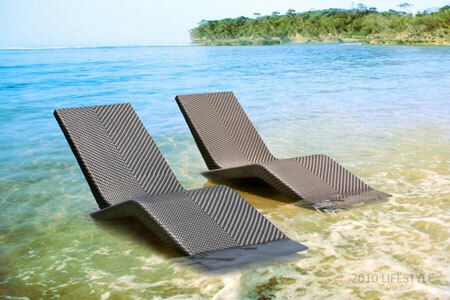 What’s more, this sunlounger is space saving as it is stackable. Submerge this partially into the shallow end of the pool while enjoying a nice read by the pool.